Pocket coil spring mattress, 15 years warranty. Q4: Can you help me make my own design? If you have any other question,feel free and contact us. We will respone you within 6 hours. Rayson company offers fashion new style pocket spring mattress 15 years warranty made in China. 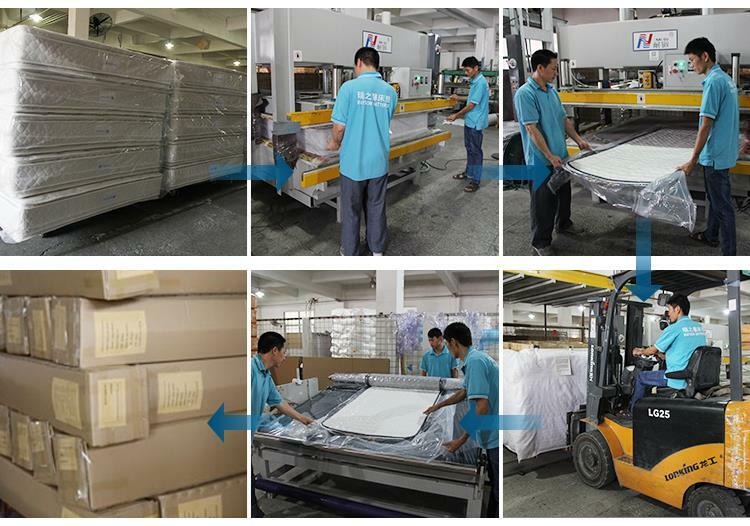 As one of the leading manufacturers and suppliers in China, we also welcome customized orders. Welcome to buy quality, comfortable and standard products from our factory.